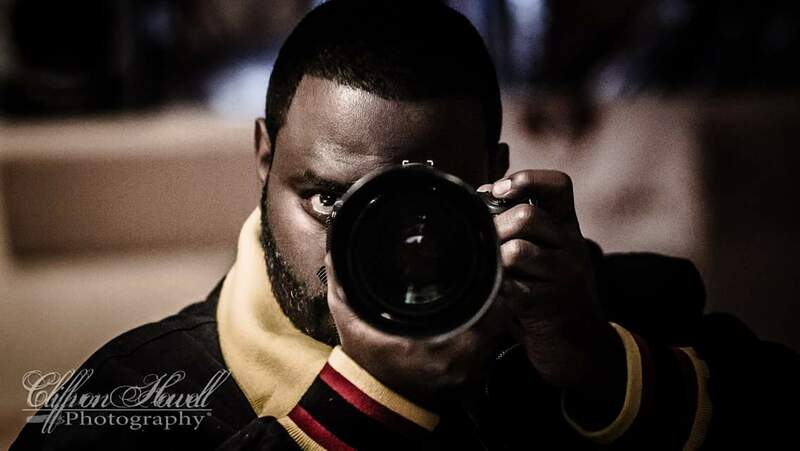 Cliffvon Howell Photography is committed to providing quality service. The company is built on this vision which I’ve cultivated throughout my career. I began my career in photography through the pursuit of a hobby. My hobby turned into an apprenticeship which evolved into a career as a professional photographer. From the moment I took my first photograph, everything in my career has been done with a singular focus: to capture the moments that create memories for a lifetime. When you contract Cliffvon Howell Photography for your event or special occasion you will receive vivid images of the highest quality and top notch professionalism. You’ll be able to effortlessly relive the memories each time you view the photographs. I utilize the latest gear and I employ a graphic design team that is second to none. All are necessary to capture and reproduce your moments with precision. Listening to the needs of my clients has helped guide me though ever-changing times, and adapt to new ideas as time has advanced. This is what allows me to craft the perfect custom package for each event. My goal is to capture your smile through the art of photography, then make you smile again when you look at the dazzling image of your smile!